Heavy duty plastic bag is the general name of FFS bag. 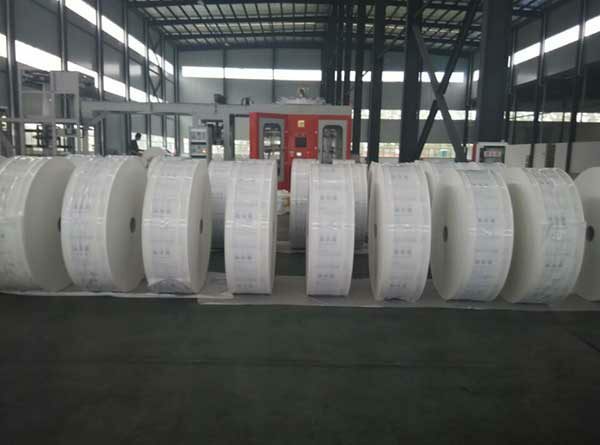 It is an abbreviation for the integration of (Film) – loading – sealing (Seal). It is high-speed packaging technology developed in Europe. It has high packaging efficiency and low cost. It is high-tech product in the packaging industry. 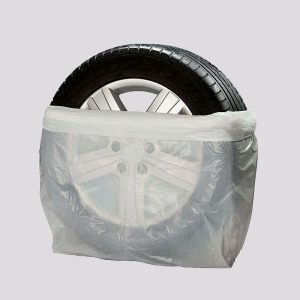 Heavy-duty plasticg bag is the general name of FFS bag. 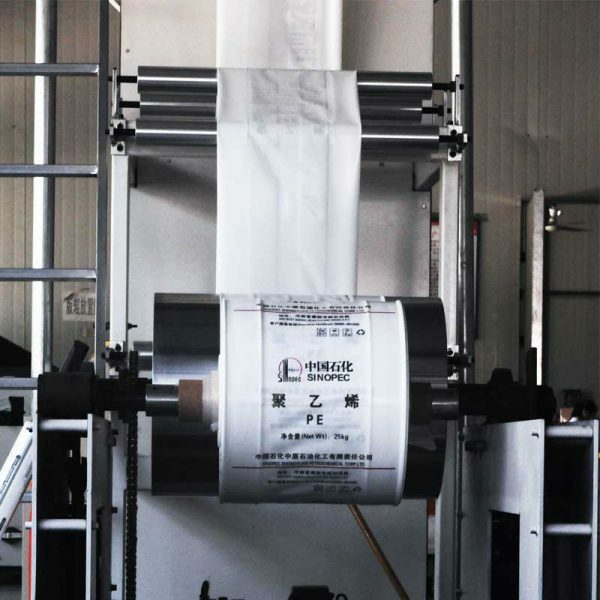 It is an abbreviation for the integration of (Film) – loading – sealing (Seal). It is high-speed packaging technology developed in Europe. It has high packaging efficiency and low cost. It is high- tech product in the packaging industry. 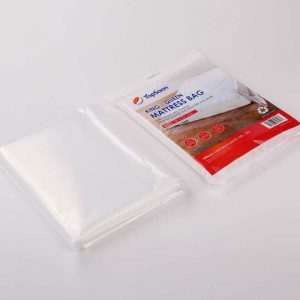 Compared with plastic woven bags, its raw material ratio is unique, its performance is superior, environmental protection, easy to recycle, and is in line with international green environmental protection packaging requirements. 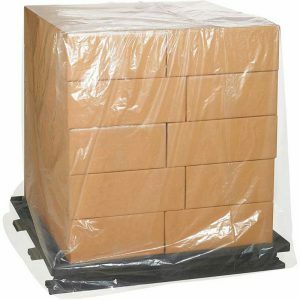 Heavy packaging bags are mainly used for packaging plastic raw materials, fertilizers, feedstuffs, rice and cereals. 1. Can withstand high temperature filling at 70-80℃ and dozens of handling cycles. 2. The surface of the bag is smooth, beautiful, the pattern is rich in content, the color is clear, and it has anti- counterfeiting property. 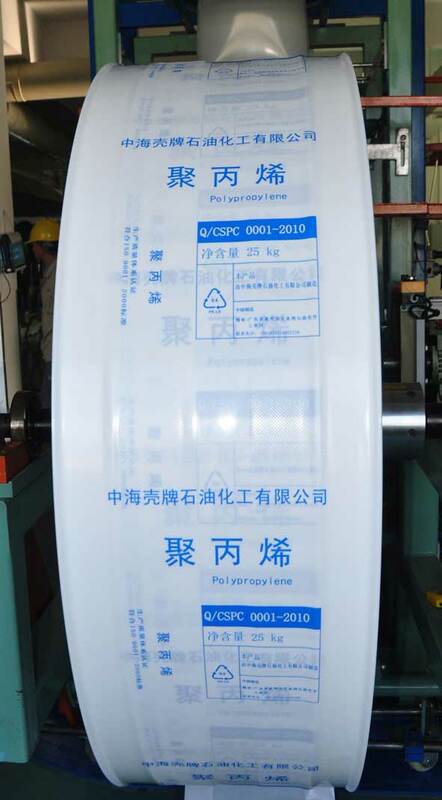 5, flexible packing capacity, which can be set for different merchants to different requirements of color, thickness and specifications to suit different manufacturers and different regions. 7. 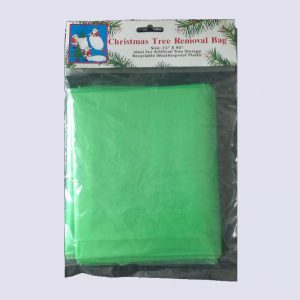 The packaging bag is easy to recover and protect the ecology. 8. 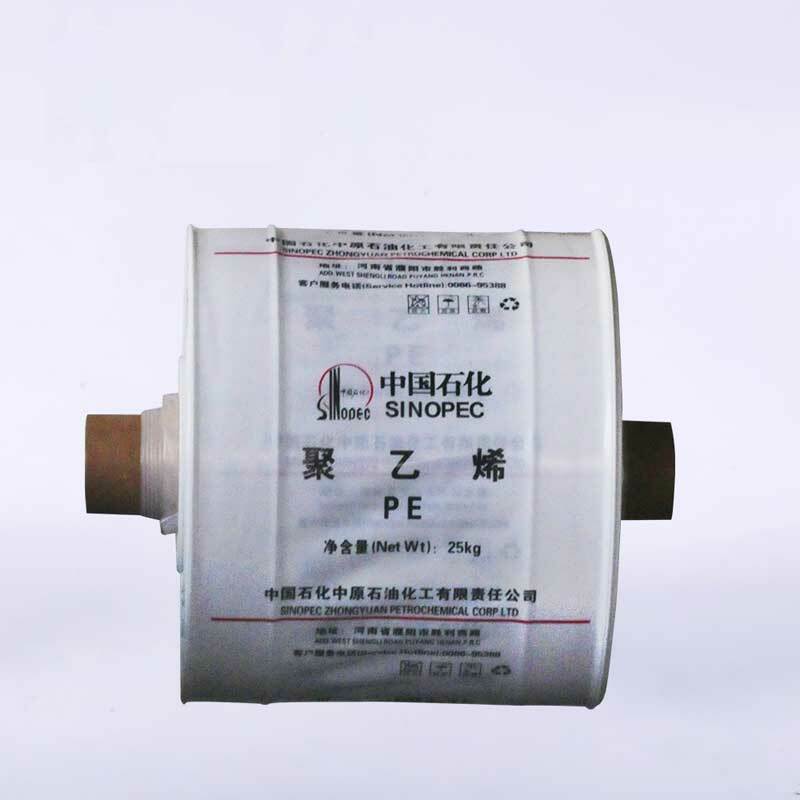 With the application of new materials, the film thickness gradually decreases and the strength gradually strengthens. The comprehensive packaging cost is superior to the traditional packaging form.